Footmat Grounding Kit Simply connect to earth, rest your feet on the mat, and relax. Feel the charge drain from your body. Feel the difference. 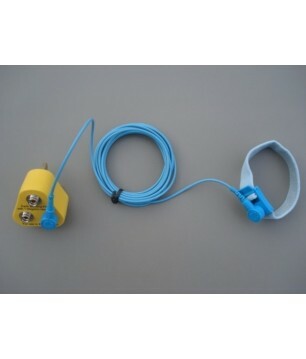 Help reduce body voltage by using our Footmat Grounding Kit. Personal Grounding Kit Feel the difference. Help reduce body voltage by using the EMF Clothing Personal Grounding Kit.